Nowadays our smartphones are gradually becoming our favorite cameras to capture all our personal moments, partly because of its convenience. Hence, now, according to the latest reports, the well-known Japanese smartphone manufacturer, of course, Sony has decided to launch its first triple camera smartphone. But now many of you might be thinking that what so surprising about this? 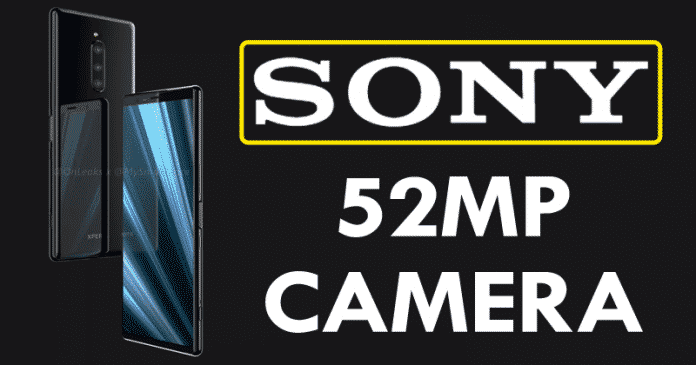 Yes, there is a surprise, as Sony has just unveiled that its first triple camera smartphone will feature 52MP camera lens. However, for now, this model is planned for the next edition of the Mobile World Congress, of course, the MWC 2019 in Barcelona. Now, the leaks of information point to a smartphone that can mark the Sony’s return to the limelight. According to the reports, the name of this new smartphone could be named as Sony Xperia XZ4, a smartphone that could come with revolutionary features. 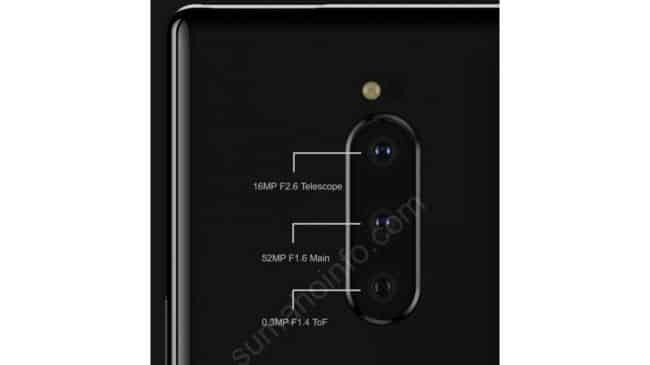 It will arrive about 6 months after the Xperia XZ3 and this time will have a rear camera with 3 sensors as we told earlier. Till to the date, the well-known Japanese smartphone manufacturer Sony and the tech giant Google were among the few brands that refused to follow the trend of cameras with more than one sensor. However, very soon we can have a Sony Xperia radically different from its predecessors at this point. 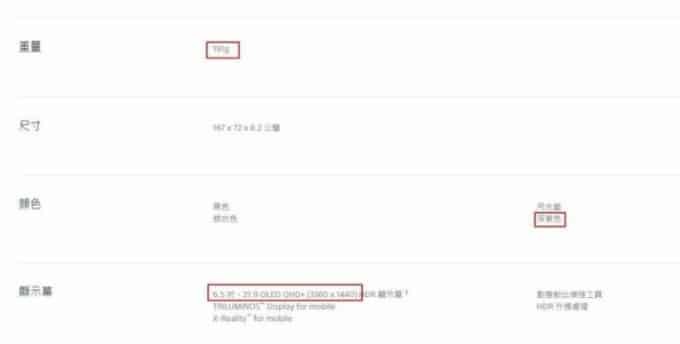 The first theory circulating on the Web says that the new Sony smartphone will present 52-megapixel lenses, and this Xperia must use the new sensor Sony IMX586 of 48MP. In addition, it will use two more cameras, thus totaling the 52MP in its rear. Being a sensor developed by the brand itself, it becomes extremely likely that the next Xperia smartphone will use it. Still, this is not the only rumor which is in circulation around the Sony Xperia XZ4. However, now according to other references, this new Xperia device will have an even more daring configuration. As its main camera will have 52MP sensors and may be accompanied by two other sensors. First, we will have the 52MP sensor with a focal aperture of f/1.6. Secondly, we will have the sensor with 16MP and a lens with optical zoom capabilities, plus a focal aperture of f/2.6. Finally, the third sensor will be 0.3MP ToF with a focal aperture of f/1.4 and can be used by the smartphone for multiple purposes. However, for now, we do not know the true purpose of this sensor in the future Sony Xperia XZ4. 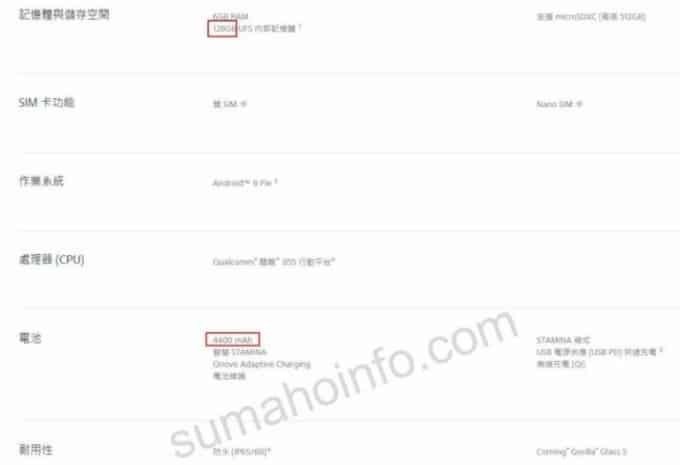 According to the multiple sources, the Sony Xperia XZ4 should surprise also by its capacity of the battery. As it could feature a battery with 4400mAh of capacity, in an elegant body of glass and metal with rounded corners. While apart from all these things this new device will simply feature the most latest Qualcomm SoC, of course, Snapdragon 855. Something that could make this phone one of the first to enjoy the support for 5G networks. Moreover, this new Sony smartphone will feature a 6.5-inch AMOLED screen with Quad-HD resolution (3360 x 1440 pixels) in the 21:9 format, 6GB of RAM and 128GB of internal storage. While it will feature the latest version of the Android operating system, of course, it will be Google’s Android Pie 9.0. Its official announcement is expected to be made in the MWC 2019 which will take place in the city of Barcelona. So, what do you think about this? Simply share all your views and thoughts in the comment section below.